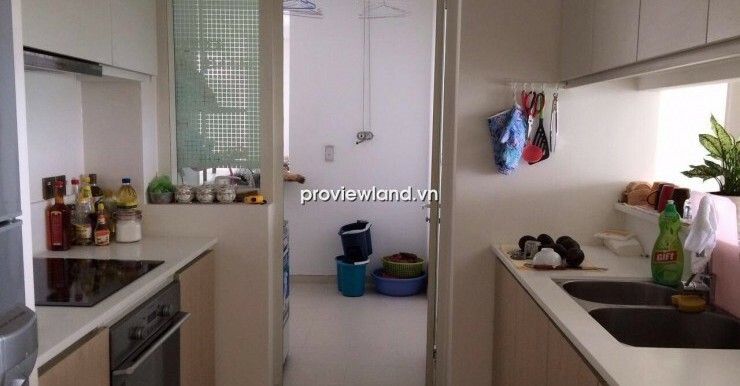 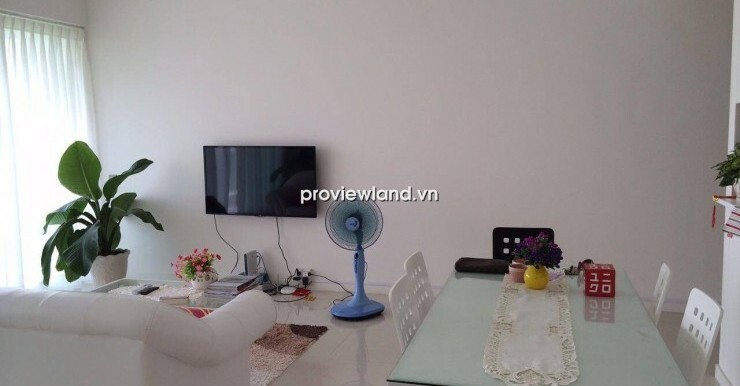 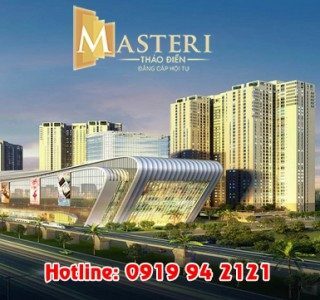 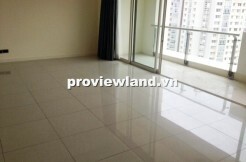 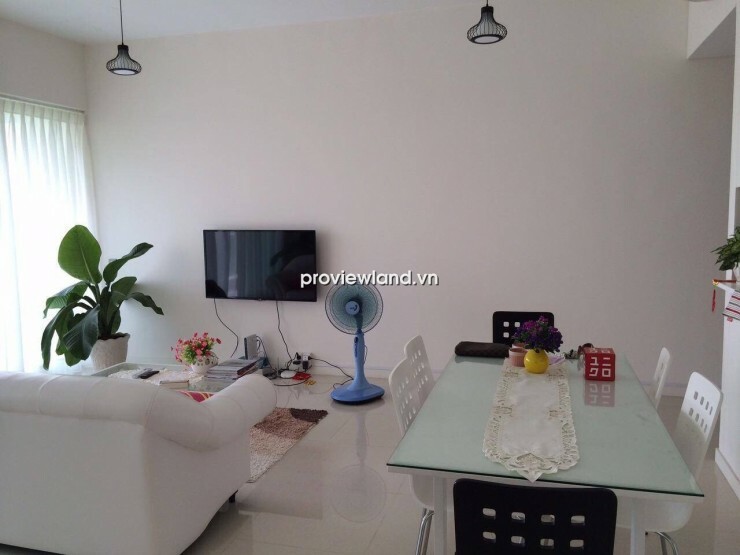 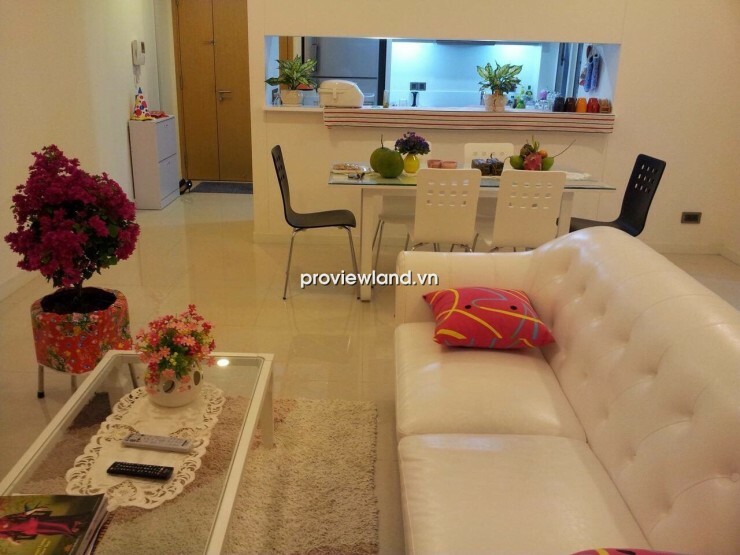 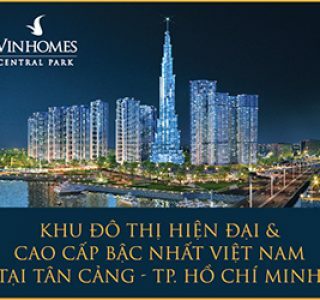 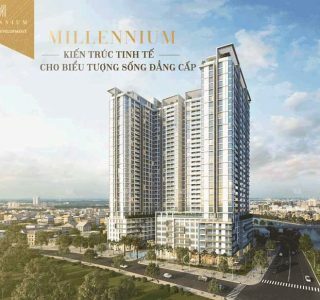 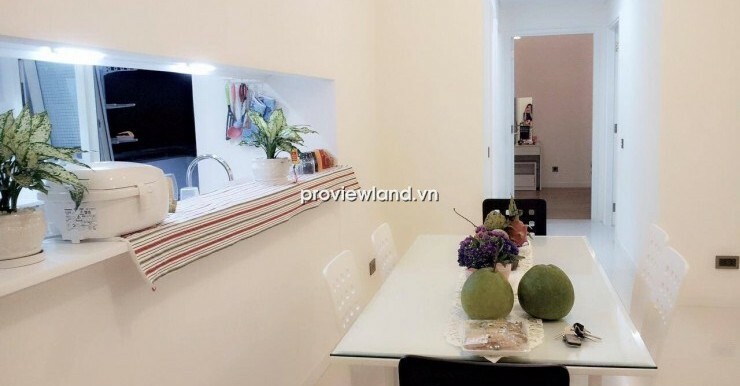 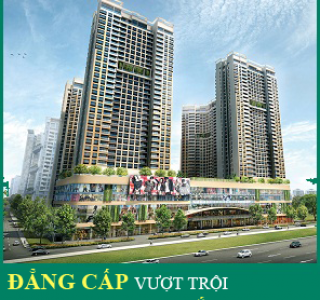 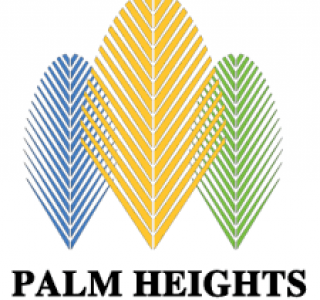 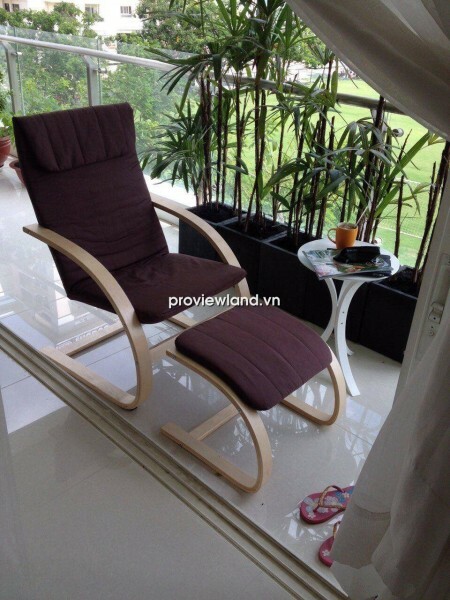 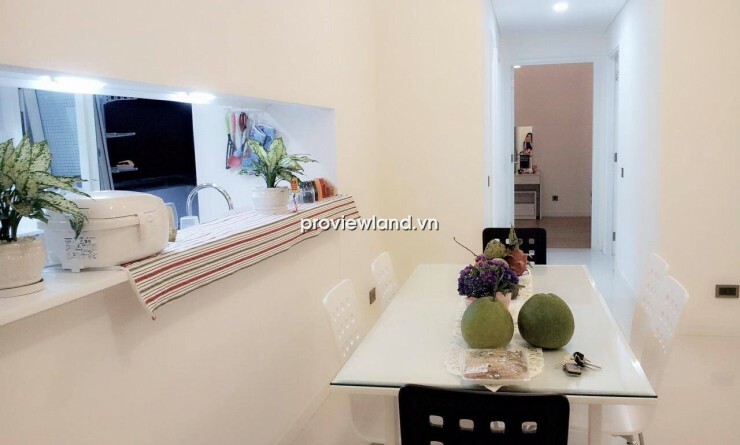 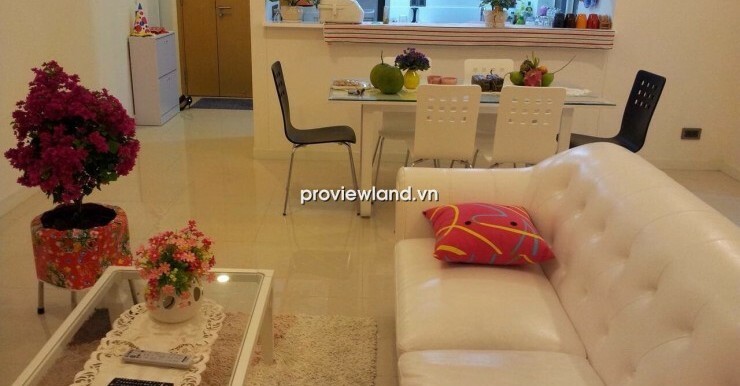 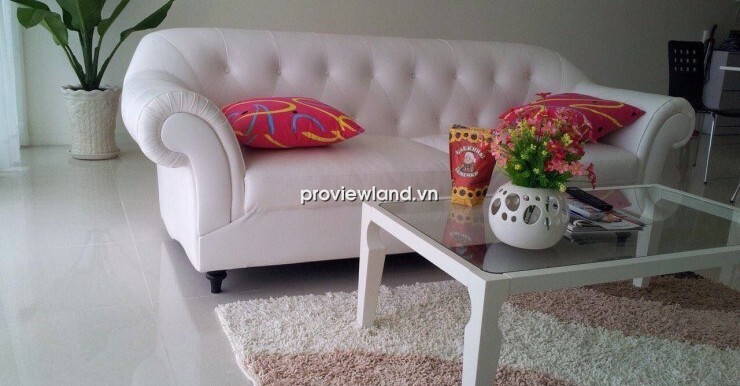 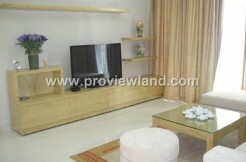 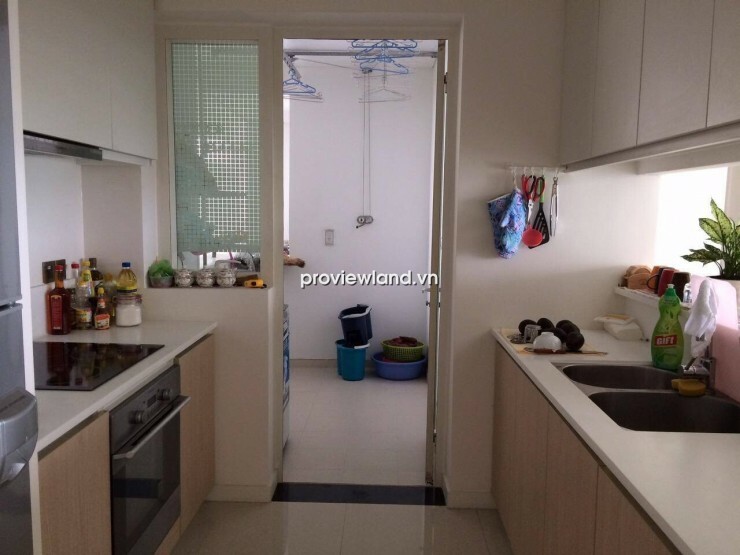 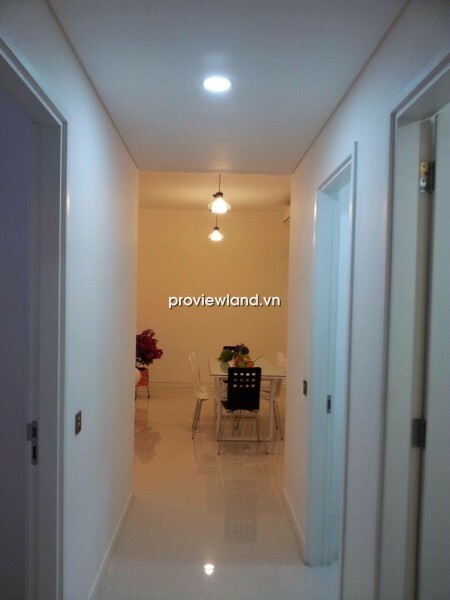 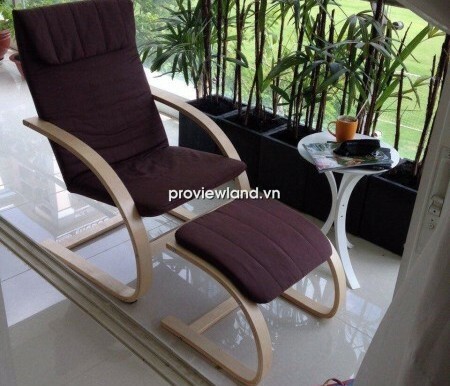 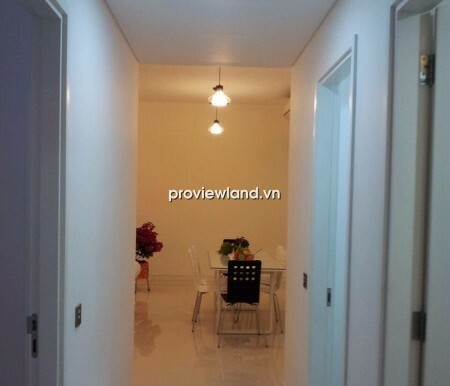 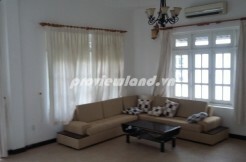 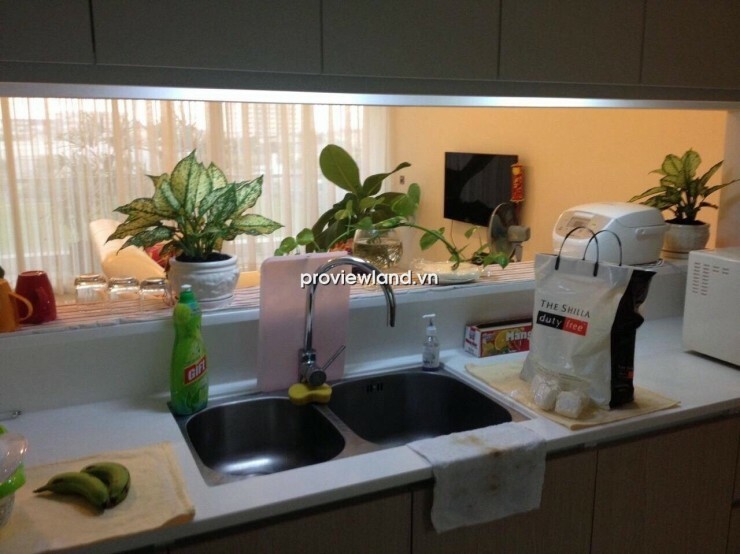 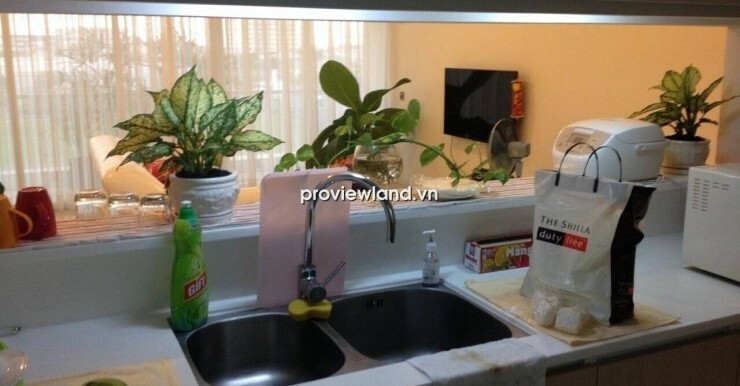 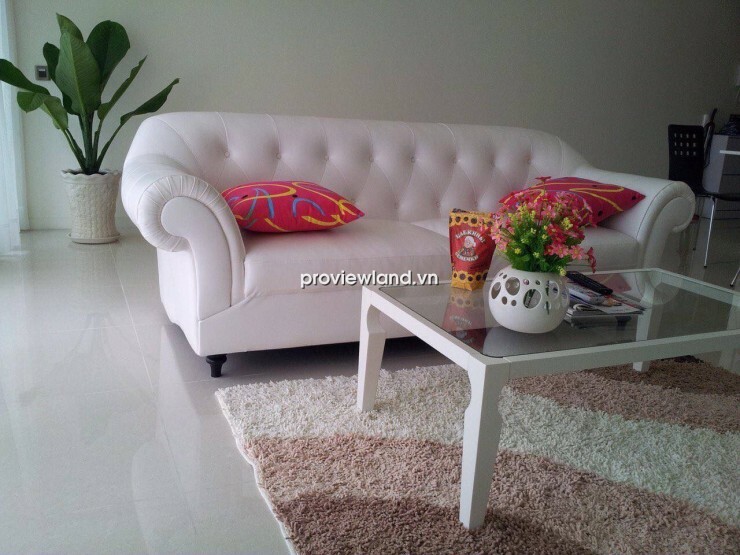 Apartment in The Estella for rent, located on Ha Noi highway , An Phu Ward, District 2. 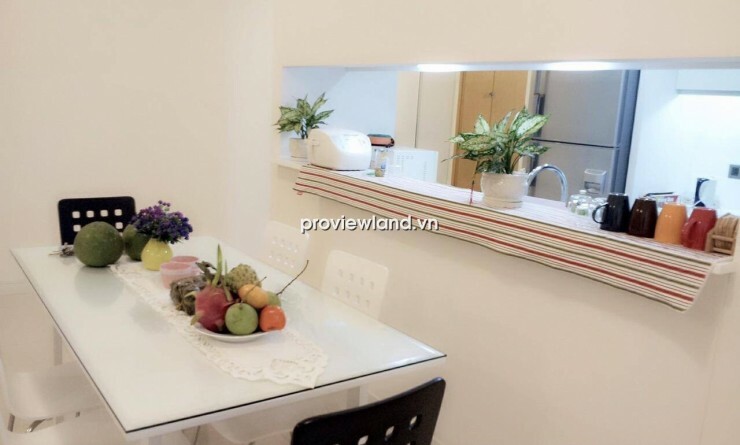 This apartment for rent on low floor, with 110 sqm of area, consists 2 bedrooms, 2 bathrooms, kitchen, living room, big balcony, all the rooms has fully equipped. 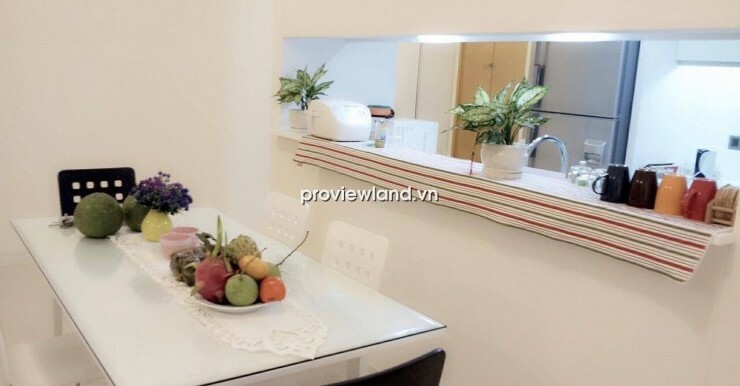 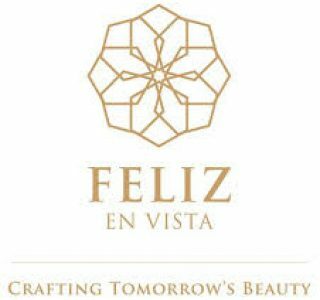 Another facilities with international standards also provided including Children Center, swimming pool for adult and kid, gym center, sauna, massage room, tennis court,….